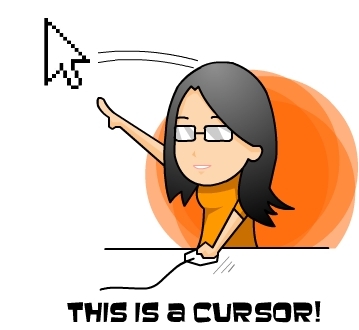 THEEGGYOLKS 蛋黃打点滴: How to use a mouse? 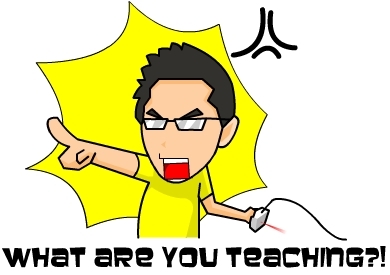 Student: You lousy teacher! What are you teaching?? 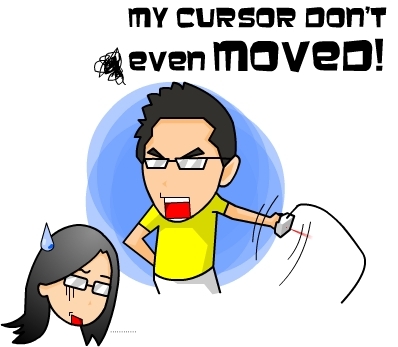 I keep moving my mouse but my cursor don't even moved! Student: You see?! Are you trying to cheat my money for this stupid computing course? This is a true story told by one of my friend recently. I guess there's still a lot of computer illiterate adults in our country.